Modern smartphones can scale content pretty well these days... but there's no substitute for having complete control over how your website displays on mobile devices. SimpleSitepro gives you that control, as well as making most of the smart choices for you, displaying a mobile version of your website that just has the content that mobile users need. 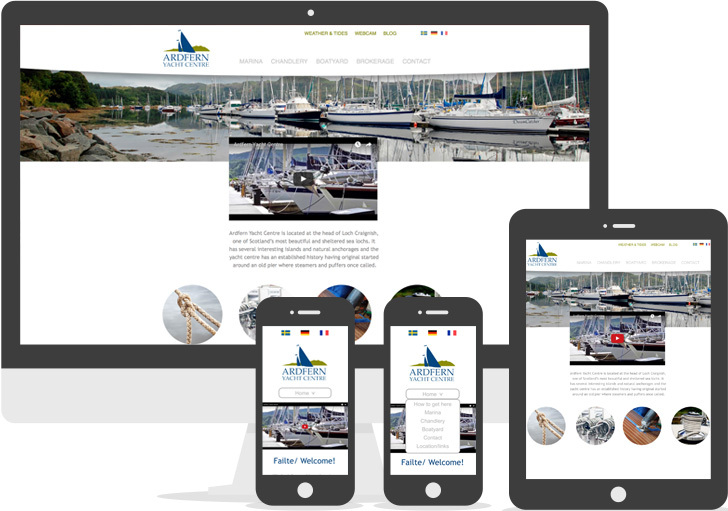 We separate the design of the smartphone version of your website so you can target those users, giving them a simplified layout, easy-to-use menus and just the content they need. 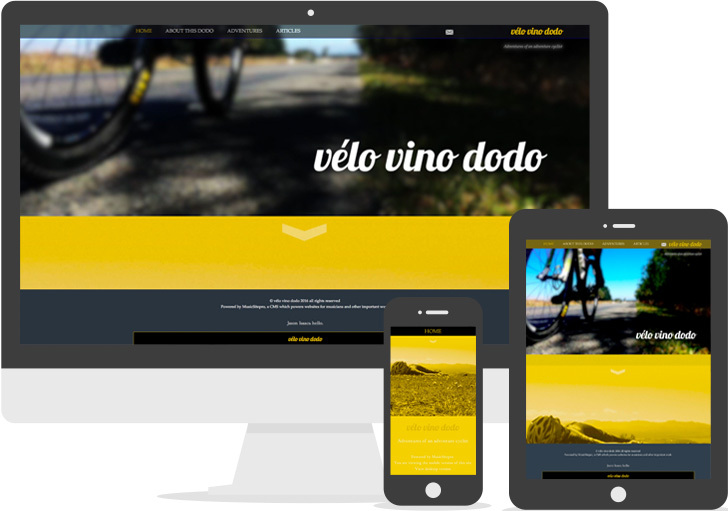 The mobile version of your website can look as alike, or unlike, your regular website as you wish. 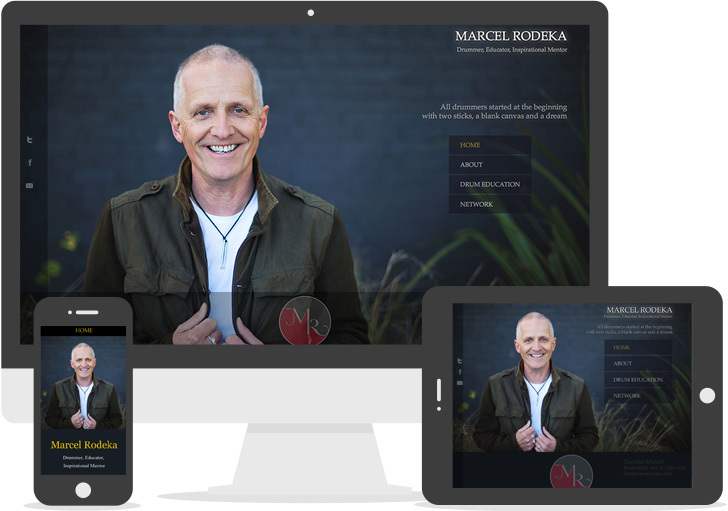 Most people choose to display a simplified version of their website, with a streamlined layout and only the most relevant pages. 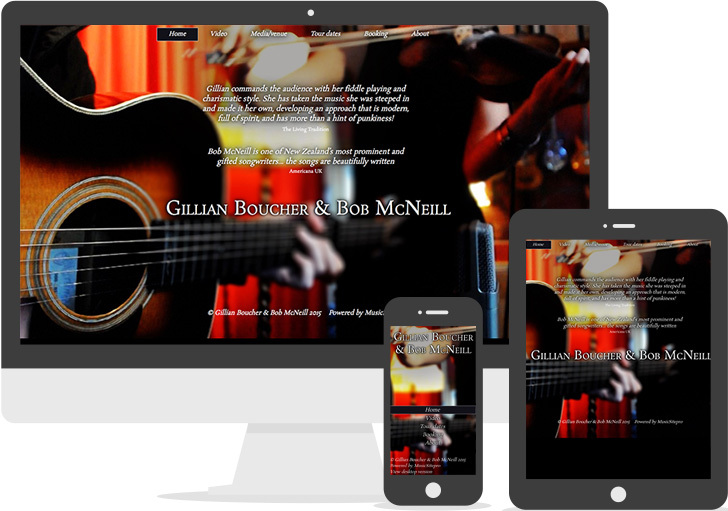 On in-between devices - tablets, small laptops - you often want the whole website, but an optimised look and feel. 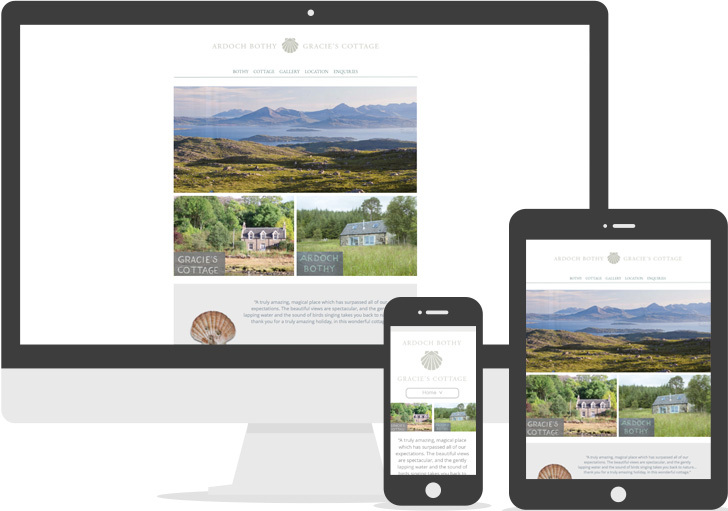 For this, we take a Responsive Design approach, where elements of the layout - widths, whitespace, image scaling and font sizes - change with the display size to ensure your website looks its best at a range of sizes. 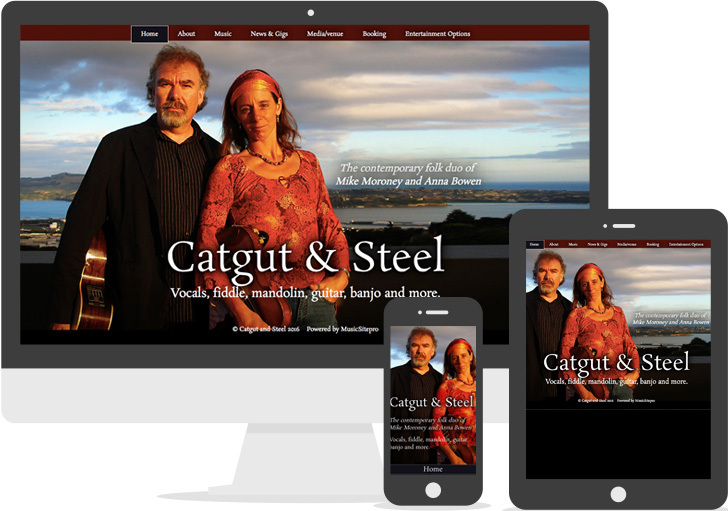 Regardless of the layout of your website, we can design a mobile layout that presents the most relevant information in an easy-to-read format. Modern search engines tailor their results based on the type of device used for the search; and how mobile-friendly your website is affects its search rankings on mobile searches.